First of all, Joel Embiid is ok and it is probable that he makes it back for the game in Atlanta on Friday. 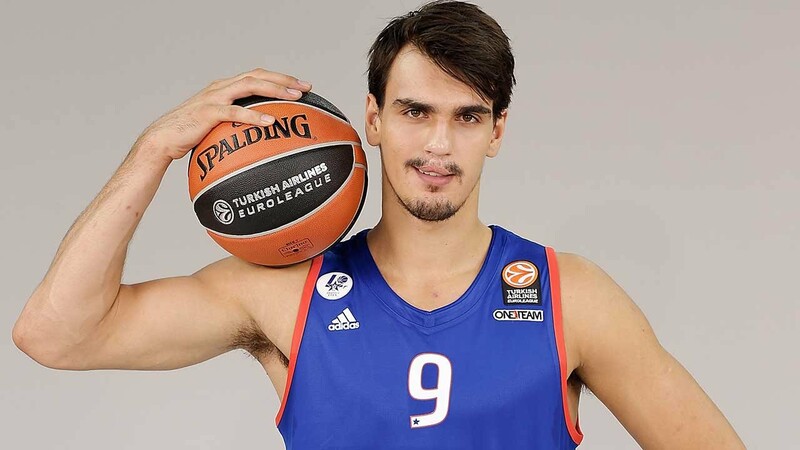 Now, the second most important thing out of Philadelphia is Dario Saric’s huge game. Super Dario went off for 2/26/14/5/2/0 with only 2 turnovers in 36 minutes. The 76ers are rolling right now and I would not want to play this team in the Eastern Conference playoffs. Nants ingonyama bagithi baba…..Sithi uhhmm ingonyama. Anyone recognize? How about now? Now, let me make a few alterations and….Voila! 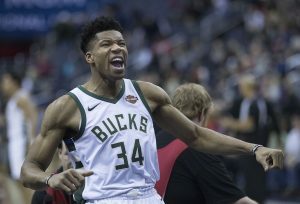 Nants inKemba bagithi baba….Sithi uhhmm inKemba. Translation? There comes a Kemba…..Oh yes, it’s a Kemba. At least I think that’s how it translates. 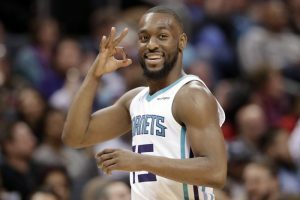 Anyways, Kemba Walker was the King last night. King of the court. King of the Grizzlies. And King of the hearts of fantasy owners everywhere…..at least the ones that had him on their squads. He did all of that in 28 minutes, outscoring the Grizzlies 17-14 in the first quarter. He almost outscored them for the half, but fell 7 points short of the feat (42-35). The Kembas defeated the Grizzlies by 61 points! 140-79. Insert Ron Burgundy impressed meme. 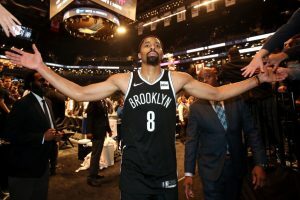 For all the other contestants in the 2018 Tankathon, take notes and watch the tape. That’s how you tank. As for Kemba, he had been struggling a bit, failing to eclipse the 25 point threshold in eight straight games. With that said, he does have three 40-burgers on the season, so the potential is always there. I’m just not sure he’s going to get crazy run down the stretch, as the Hornets are out of the playoff picture and will want to get the young kids more playing time. Basketball is a funny game. 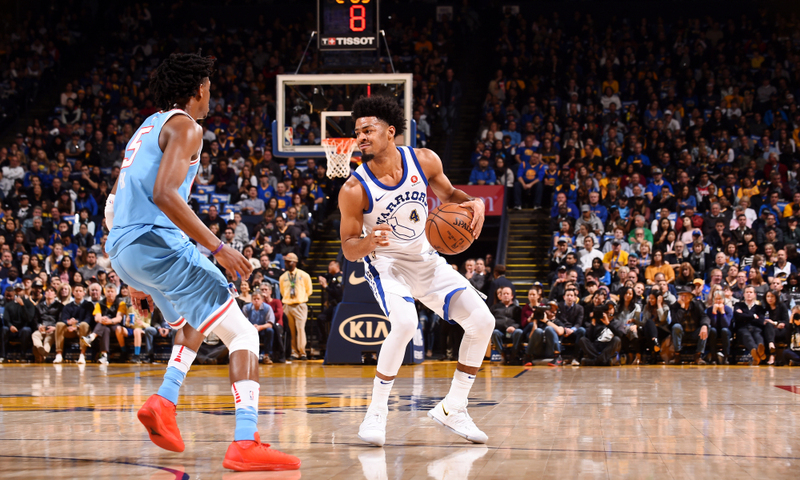 The Atlanta Hawks were riding a six-game losing streak and heading to Utah to face off against one of the best defensive teams in the league. 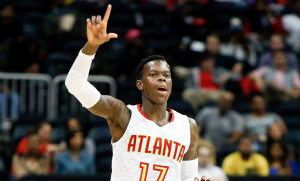 Dennis Schroder, the point guard for the Hawks, had failed to score 20 points in each of the six losses. Then, a funny thing happened. The D went missing. Did Dennis change his name to Ennis? No! Forty burger! Against a team that was 8th in defensive efficiency against the point guard position. Against Ricky Rubio, who was 10th in defensive real plus minus. Schroder had a 42.7 usage rate last night! Going forward, though, I wouldn’t expect too many performances like last night. Taurean Prince, who had been the alpha in terms of usage, got Prince’D, so someone had to step up. In addition, while Schroder has had a couple of big games this season, they have been too few to count on. 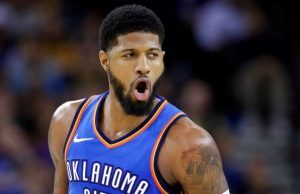 Expect scoring to be in the 18-20 point range with 5-7 assists, and 2-3 boards.